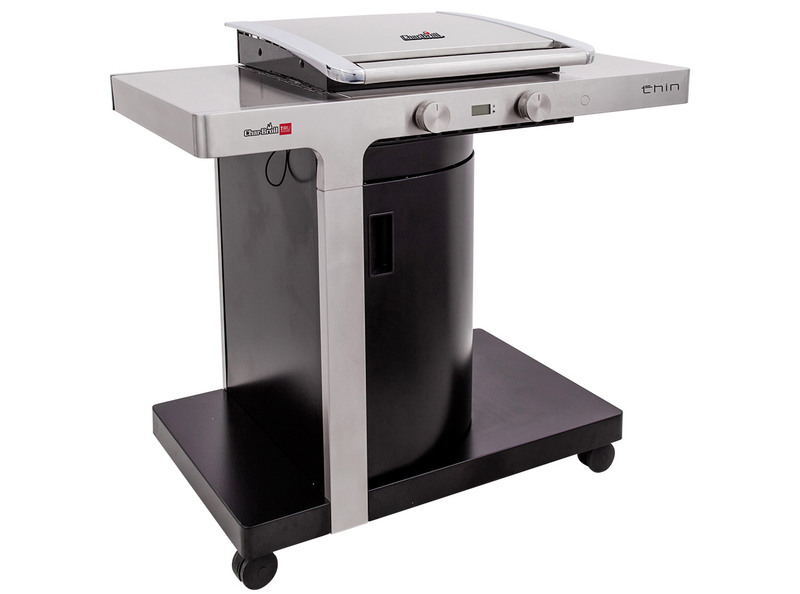 Char-Broil is one of the oldest and most respected outdoor cooking brands in the world. Thanks to the use of innovative technologies it is gaining recognition of millions of Customers worldwide. Discover what it’s like to cook without flare-ups, without hot or cold spots and with less fuel than other barbecues. 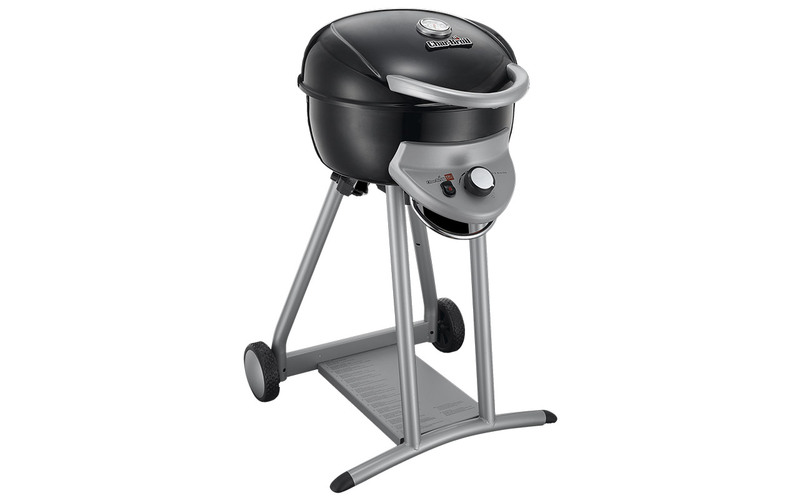 We are an exclusive Polish distributor of Char-Broil barbecues. 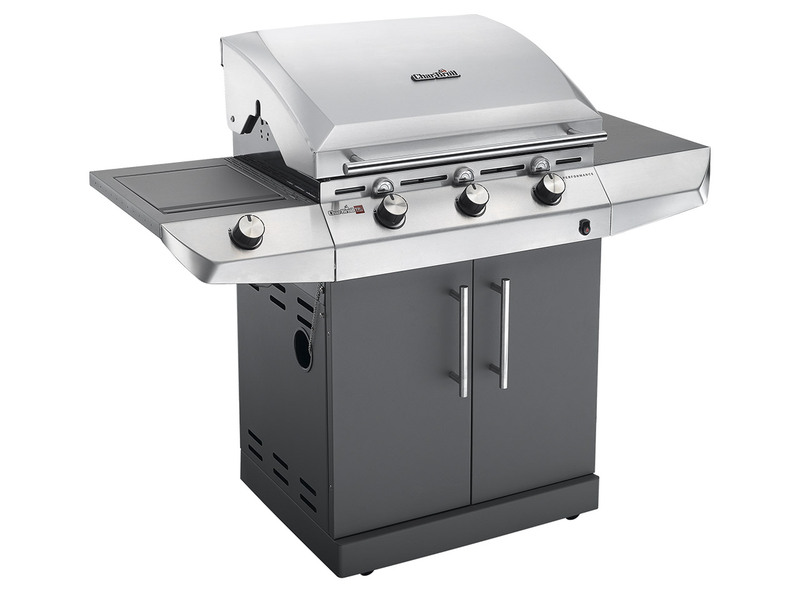 We offer only the most modern series of grills, equipped with the innovative TRU-infrared technology. In traditional gas barbecue, food is heated with convective heat, which in excess, may wick away moisture from the food. When the TRU-infrared technology is involved, the burner heats the patented infrared emitter, from which the food is cooked directly by natural, radiant heat. The infrared heat penetrates the food directly, without drying, locking in natural juices and flavors.